Going to jail, even if it’s only for a few months, can wreck your loved one’s financial future. And, if you were dependent in part or in full for his contribution to the household finances, it puts you and your children at financial risk. Seven percent of all children under the age of 18, or five million children in the U.S., have lived with a parent who went to jail or prison, according to Youth.gov. Very few programs exist for inmates and their families to learn and financially prepare for how to make ends meet while a loved one is serving time. If kids are involved, the situation becomes even more distressing. So often, an inmate will leave behind things like internet and cable, gas and electricity, a car loan, credit cards, and other bills that are left unpaid. Many times, loved ones don’t have access to those accounts to make payment arrangements or to even shut them down. Most inmates feel overwhelmed and helpless about their financial situation and leave debts unpaid. Not to mention that if there is any available money, it’s most likely going toward legal fees. It’s difficult or impossible to conduct business from prison. Restrictions on the kind of mail he can receive and phone privileges can disrupt any attempts to make arrangements with creditors. If you and your loved one can financially prepare for incarceration, then do so. Unpaid debts can hinder re-entry efforts and may lead to crime and rearrest. It’s yet another burden. But don’t stress. Most families aren’t able to plan for incarceration. Who plans on being arrested? There are some things you can do while your loved one is in prison to help care for the children and help him once he returns home. But keep in mind that most released inmates won’t be able to earn as much as they did before incarceration. Some facilities offer financial counseling during prisoner intake but don’t count on that. Set up joint accounts so you can pay off your loved one’s debts while in prison. When he comes out, he won’t be further hindered by a bad credit rating. Beware, some inmates face identity theft and fraud from their own family members. Take extra precaution to protect his social security number and any other vital information that can be used in nefarious ways by people looking to exploit his time in prison. Jail and prison policies vary across the country and by the facility, but they typically do not allow inmates to conduct personal business affairs from behind bars. If your incarcerated loved one signs a power of attorney, you will be able to handle his business until he gets home. That will guard against a negative credit rating and perhaps protect any assets he may have. Some inmates count on prison jobs to earn money to send home to their families. Many prisons across the country have inmate work programs, but wages are minimal. You probably won’t be able to count on receiving child support. If you are not the parent of your loved one’s child, you should take steps to be legally responsible for his child. Legal guardianship means you are responsible for the child’s well-being until the child and parent can be reunited. The parent can sign a power of attorney to grant guardianship, but if there are any disputes, you may need a lawyer. The parent’s financial obligations do not end because they are incarcerated. While that parent’s income source has been cut off, they may still have assets available for the child. In addition, while one parent may be in prison, the other parent may be able to provide support. Without child support or any assets your loved one may have left behind, you will soon feel the strain of caring for a child. You can apply for Temporary Assistance for Needy Families (TANF) by visiting the local office. They will assess your need and provide assistance if you qualify. The help is there if you need it and if you qualify. There’s no shame in asking for it and receiving it. Being separated from an incarcerated parent can create stress for children. Not only that, there can be shame and feelings of abandonment. There are a number of agencies and nonprofits that provide emotional support for the children of incarcerated inmates. It’s important for your incarcerated loved one to maintain the relationship with the child while in prison. Some of the programs make it financially easier to have in-person visits. In addition, these organizations fun things like Christmas gifts. We talk a lot about the importance of staying in touch with an incarcerated loved one. It’s important to his survival in prison because it helps him emotionally. The same is true for the children. They need to know their parent is just a phone call away. PrisonConnect can help reduce the costs of phone calls to an incarcerated parent. Every child should look forward to a bright future. Having an incarcerated parent shouldn’t be a barrier to a child’s bright future. Education is a proven way to improve a child’s life. 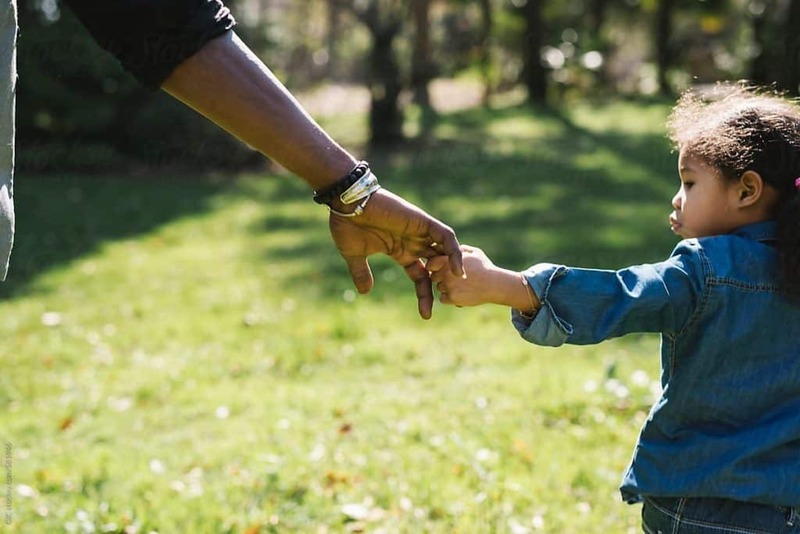 The National Resource Center on Children and Families of the Incarcerated developed a list of scholarships specifically designed for children with incarcerated parents. The list also contains other resources for low-income students to tap into to pay for college. For kids and parents alike, incarceration is difficult, but that doesn’t mean the stress of financial hardship has to make the situation worse. Use this list as a springboard to lessen your financial burden. Did you like this article? Don’t forget to share it with others. “Like and Share” us on Facebook, Tweet on Twitter or give us +1 on Google+. We will be grateful for any feedback and comments!